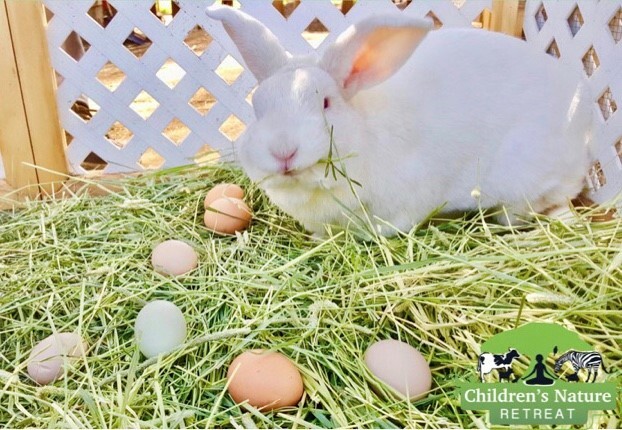 Easter, our famous bunny will hide over 200 eggs! Come with your baskets and roam around the Retreat to fill them up! You will also meet Easter the bunny who will be out and about during the day. Some cuddle times will be allowed as well. All activities are free with admission. Standard admission rates apply. We’re looking forward to seeing you at the egg hunt!